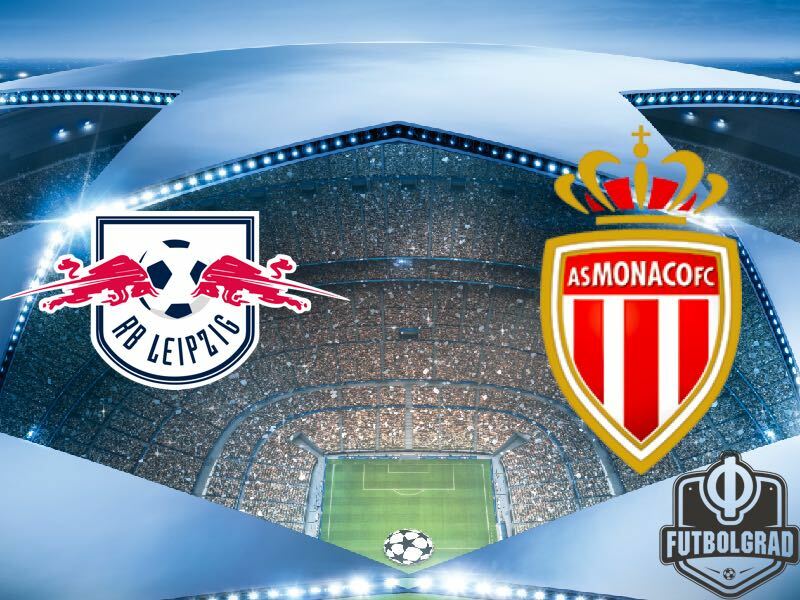 RB Leipzig vs Monaco – Wednesday, September 13 19:45 BT/20:45 CET – Red Bull Arena, Leipzig, Germany. As Champions League fixtures go, there can be few more intriguing than RB Leipzig’s competition debut against last season’s surprise package AS Monaco. By now, RB Leipzig’s naissance is all-too familiar: the soft drinks giant Red Bull buying up the licence of Oberliga club SVV Markranstädt in 2009 before making a vertiginous climb up the German league structure until, not content to conclude their ascent parochially, finding their way onto club football’s greatest stage—the Champions League. Monaco have a somewhat more thoroughbred ancestry in Europe’s top competition, famously making the final in 2004 before falling at the hands of a Porto team managed by a then-unknown Jose Mourinho. Last season, however, manager Leonardo Jardim took the competition by storm with a team of youngsters who only fell at the final hurdle against an impressive Juventus side who were looking to make their second appearance in a final for three years. Less than six months later, the side has been decimated, being farmed for parts by many of the best teams around Europe as a litany of players who had been relatively unknown went on to become household names as a result: Kylian Mbappé, Benjamin Mendy, Bernardo Silva, Tiemoué Bakayoko. With such a clear-out at the club, you might have expected Monaco to struggle out of the blocks as the new Ligue 1 season opened. Surprisingly enough, the expected drop in form only manifested itself last weekend, with Monaco being entirely dismantled by Lucien Favre’s OGC Nice who ran out 4-0 winners in the end. With four straight wins before it, the Nice result still means that Monaco find themselves sitting comfortably in second place in the French first division. But with Nice failing to beat Napoli in the Champions League qualifiers last month, this raises fresh questions about how Monaco will fare in the competition. Leipzig’s form is inversely proportional to Monaco’s. An opening day loss to Schalke saw East Germany’s best football team looking a shadow of their former Bundesliga selves. 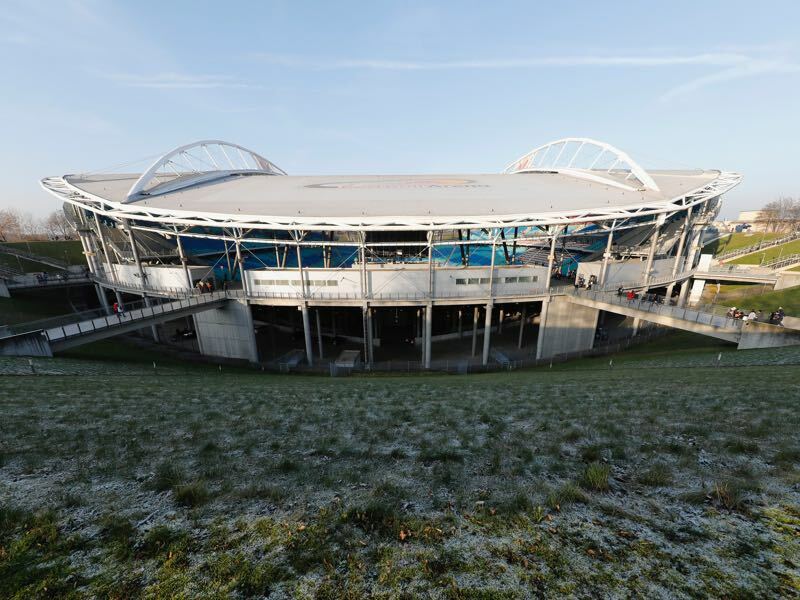 Since then, however, coach Ralph Hasenhüttl has got the team up to speed with a win in the Pokal and two wins in the league, the most recent of which saw Leipzig back to their sparkling best. With a modified defensive line-up and exciting new forward players Bruma and Jean-Kevin Augustin firing in goals, Leipzig could be very reminiscent of Leicester City who took the Champions League by surprise last season. As both play attacking variations of a 4-4-2 with pacey forward players and more traditional wingers, it will be interesting to see whether or not the German club can emulate Leicester in causing problems for the more possession-based teams in the competition. 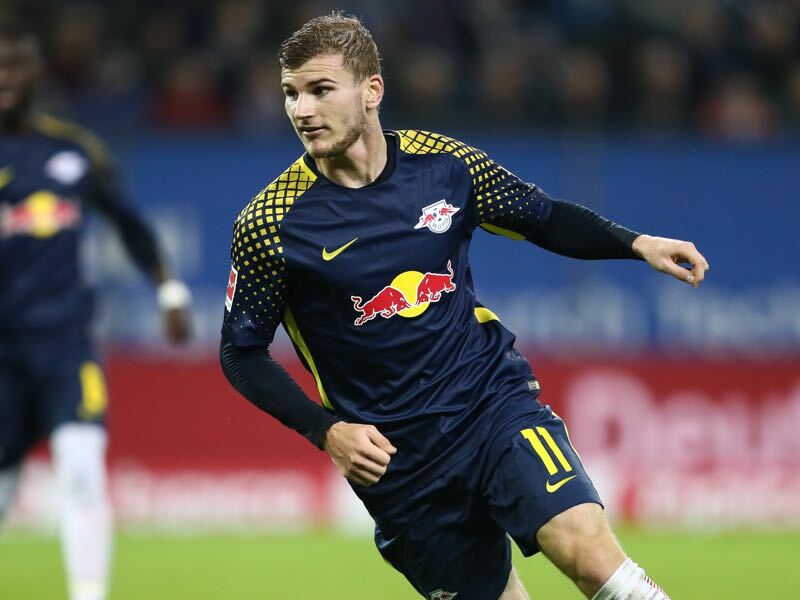 While all eyes around Europe will likely be fixed on soon-to-be Liverpool star Naby Keïta, this season could be the breakout season for RB Leipzig’s blink-and-you’ll-miss him striker Timo Werner. In spite of a 21-goal-haul in last season’s Bundesliga and the Golden Boot in the recent Confederations Cup for the national team, Werner has managed to go under the radar of many football aficionados around Europe. There is, however, no better stage upon which to grab attention than the Champions League. With his blistering pace and an uncanny knack for finishing, Werner looks like a modern incarnation of those late-90s forward players who used to terrorise anyone but the quickest defenders. If he can take his three-in-three-goal-scoring form from the opening of the Bundesliga into the Champions League, he is likely to become one of the most talked-about strikers in world football. It is indisputable that Monaco’s greatest success in the most recent transfer window was their managing to retain the services of Thomas Lemar against the advances of some elite football clubs. Lemar, a versatile midfielder who can play in a central role or out wide on the left, was an integral member of Leonardo Jardim’s mercurial Monaco side who took the Champions League by storm last year. However, a vicious transfer window later and there are only the vestiges of that side who remain to fight in this year’s competition. 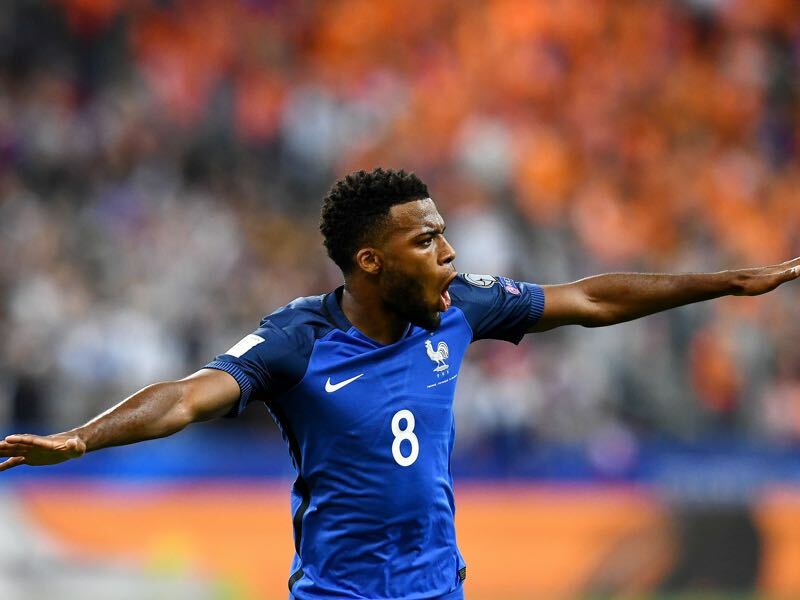 The left-footed Lemar is now central to the attacking prospects of the club, having scored 14 goals and made 17 assists in 55 appearances across the 2016-17 season. Given the unusual circumstances of RB Leipzig’s history, these two clubs have never faced one another before. Where this is RB Leipzig’s debut European competition, AS Monaco, have a long pedigree in this tournament, playing 93 matches, winning 41, drawing 19 and losing 33. Monaco have a good record against German football teams in European competition boasting a 63.64% win percentage overall. However, interestingly enough, AS Monaco have never managed to beat an East German side after drawing both matches against Dynamo Berlin in the 1989-90 European Cup Winners’ Cup. In last season’s Champions League Quarter Finals, Monaco eased past German opponents Borussia Mönchengladbach, running out 6-3 victors on aggregate. Despite their impressive run in the last competition, Monaco were eventually halted by Juventus at the Semi Final stage, losing 4-1 over both legs.